I’ve user eConnect several times now and the service has always been helpful, the coverage strong, the data fast, and the experience well-thought out. Will continue to use on future trips. Sim was waiting for me when I checked in. Easy to register and set up. Had wifi everywhere I went. Very happy with the service. eConnect provides a great product that’s effective reliable. I’ve been a repeat customer since 2015 and have had little to no problems. My only issue is that there aren’t any LTE options and sometimes service could be spotty. 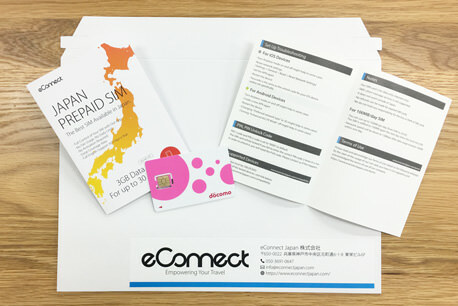 Otherwise, eConnect is my first pick for international sims in Japan. Convenient and easy to use, at my hotel when I arrived and no need to return. My phone is based Google Pixel, set up was easy and app worked well. Great company to deal with, I use them everytime I go to Japan, never any problems with the hardware, the product always arrives ahead of time, and changing plan or extending the rental etc. is easy with their prompt and professional customer service, and even better they speak perfect english too! I recommend to all my colleagues who visit Japan. What happens if I use up all my data? It will stop and be deactivated. You will be given 3 days to top up another plan through our App to reactivate the SIM. If you do not top up within 3 days, the SIM will be automatically terminated. You can top up through our App (iOS , Android , and Web) with your credit card. The plan will be added in a few seconds once the transaction is successfully completed. 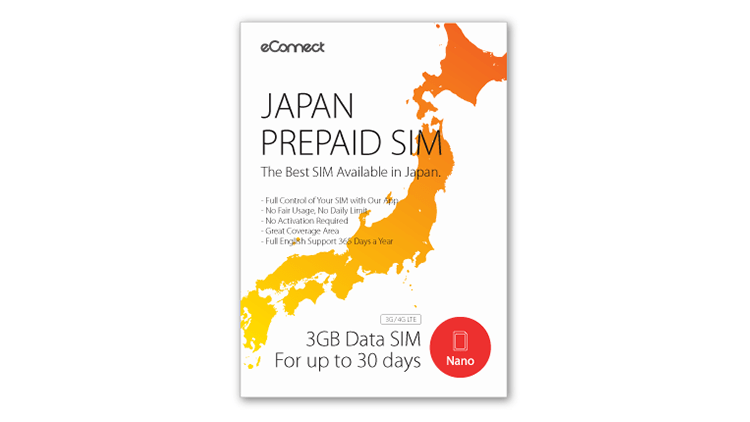 For SIM cards bought through our site, the SIM will be already pre-activated and is ready to use when you receive it. For SIM cards bought through other sites, there are cases where you have to set the activation date through our App. It's very simple step and all the information is on the manual you receive with the SIM. Does this SIM card expire? Yes. 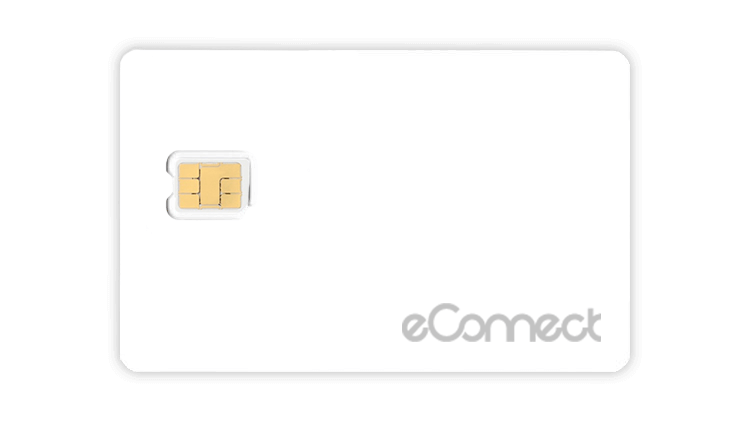 For unused SIM, it will expire on the date written on the manual. So you have to start using it before that date. For the SIM that has been already activated and used, it will expire 3 days after the active plan ends. Does it have daily caps or fair usage policy?